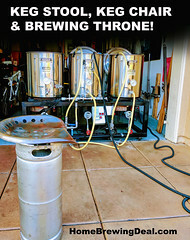 Coupon Description: Right now Williams Brewing has a few fantastic deals going on that can save you some money on your home brewing gear! One of the best deals they have are on their stainless steel quick disconnects and on their stainless steel Snaplock quick disconnect fittings. Right now you can pick up a Stainless Steel 1/2″ Female to Female Quick Disconnect for Just $3.99! 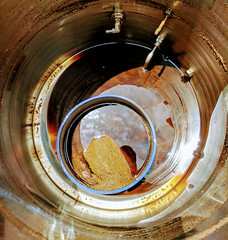 They have great prices on their stainless steel home brewing Snap Lock parts and fittings as well. 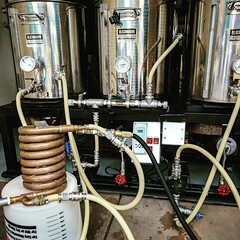 Click the link or images for more details or to purchase a homebrew stainless steel quick disconnect or Snaplock! 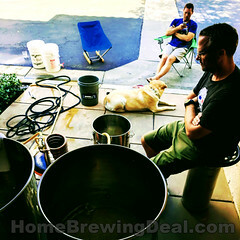 ← Save $25 on a Stainless Steel Chugger Pump with this More Beer Coupon Code!